Hitler was a soldier who came into politics and worked his way up the ladder. By 1933 he was the Chancellor of Germany and had established a single party dictatorship which would take over vast amounts of territory. 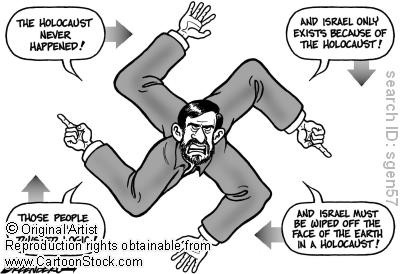 In 1933 Hitler was apointed chancellor, he transformed the Weimar Republic into the Third Reich, a single party dictatorship based on totalitarian and autocratic ideology of Nazism. 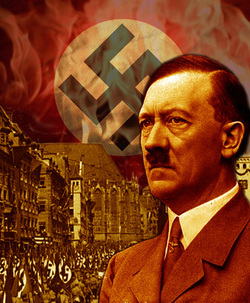 View Adolf Hitler and over 3,000,000 other topics on Qwiki.